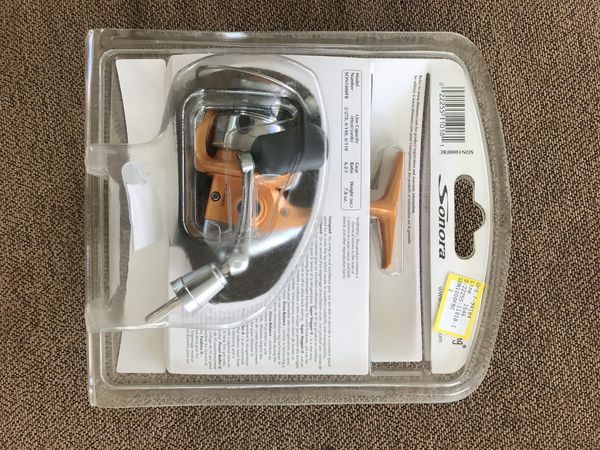 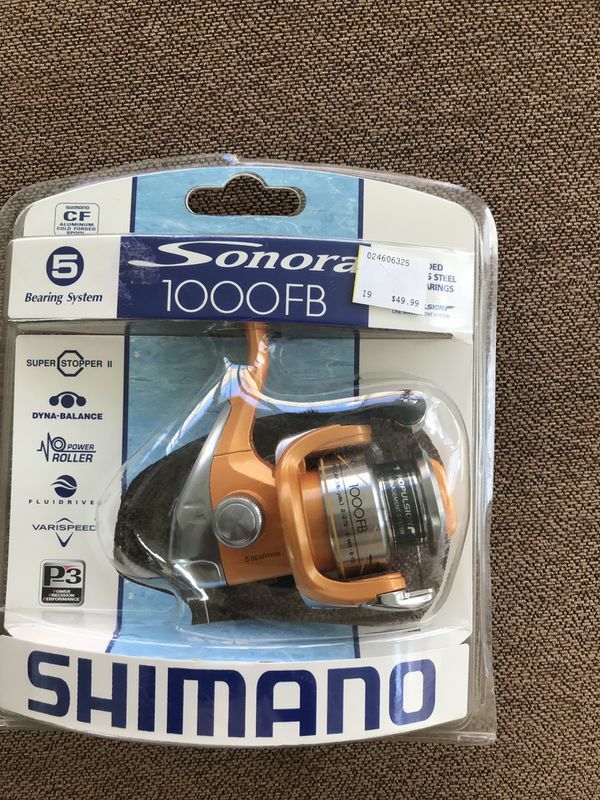 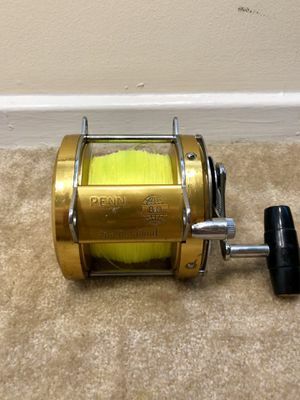 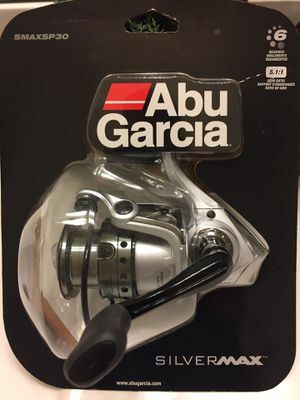 New Shimano fishing reel brand new still in box never used. 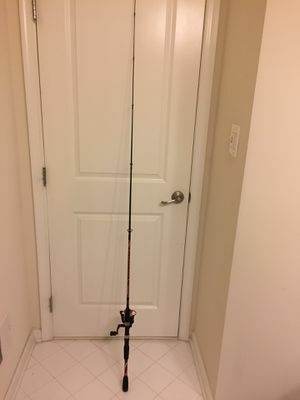 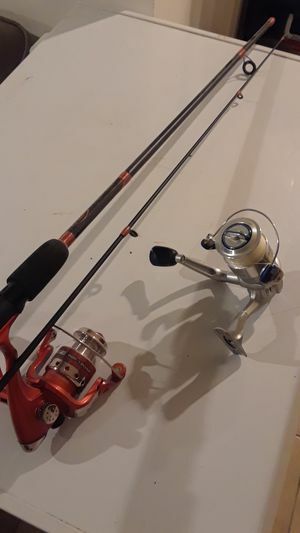 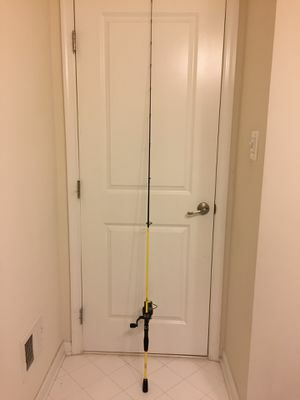 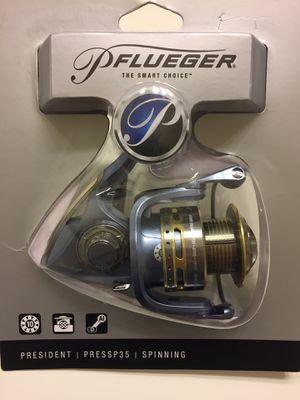 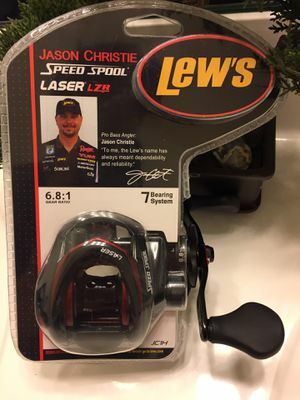 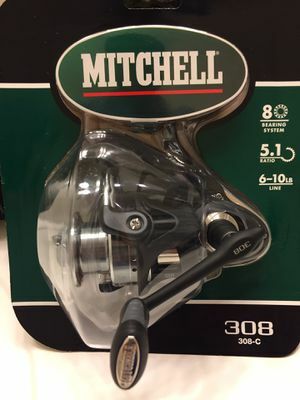 Great for Bass , trout and any freshwater fishing. 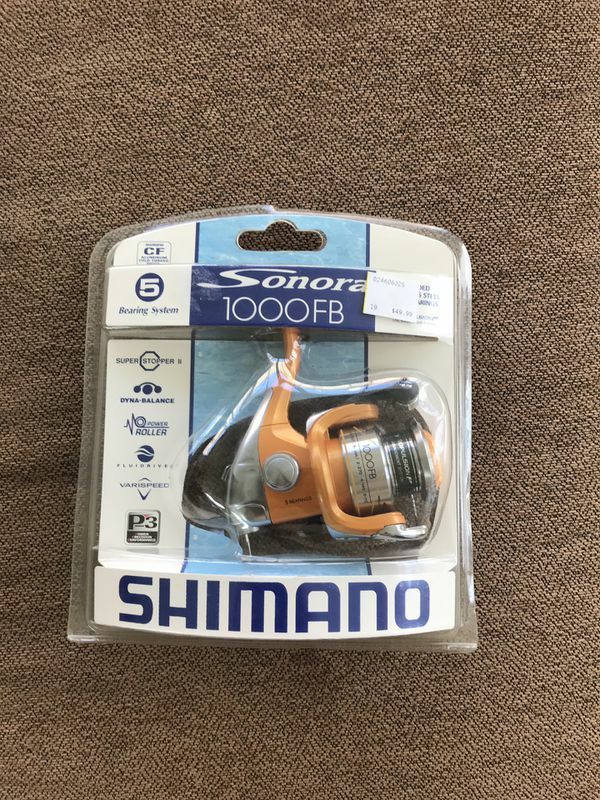 Firm price! 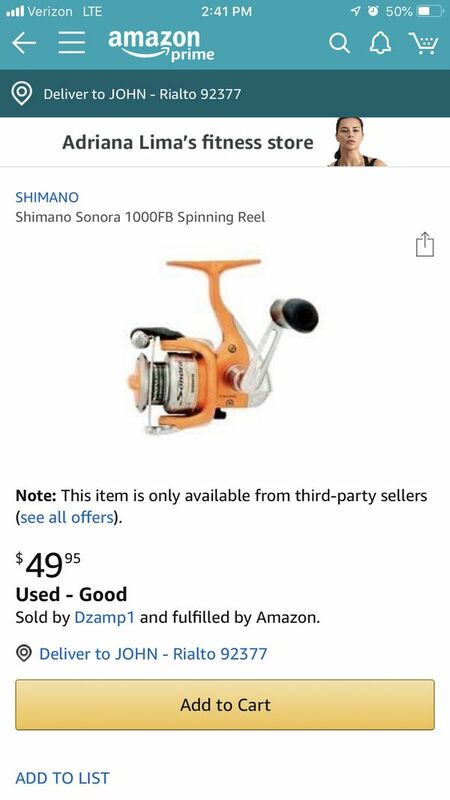 All low ballers will be ignored .